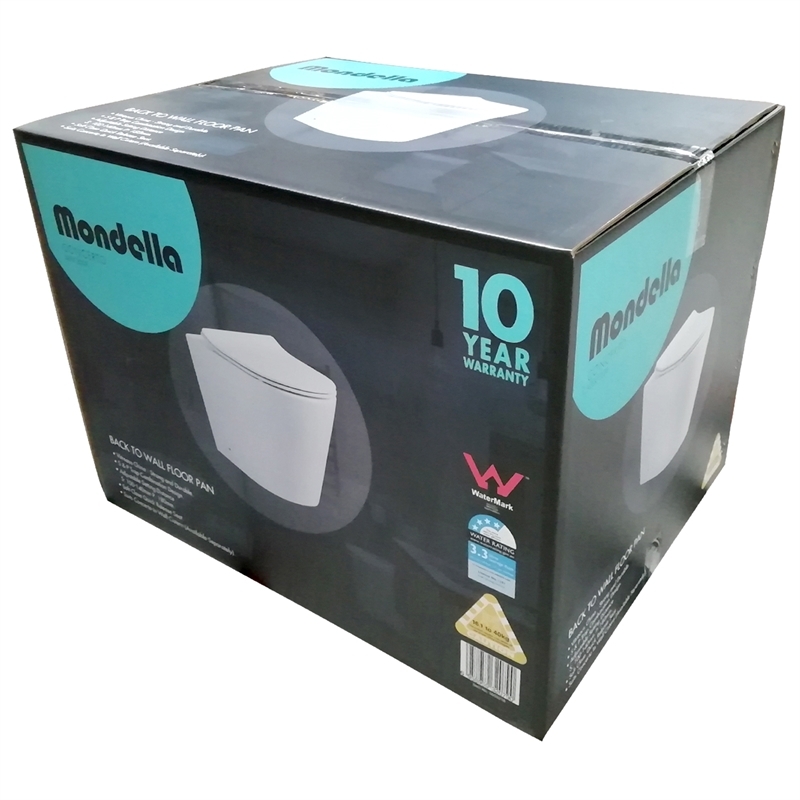 The Mondella Concerto is a fully integrated wall faced toilet pan featuring smooth rounded surfaces and clean lines. 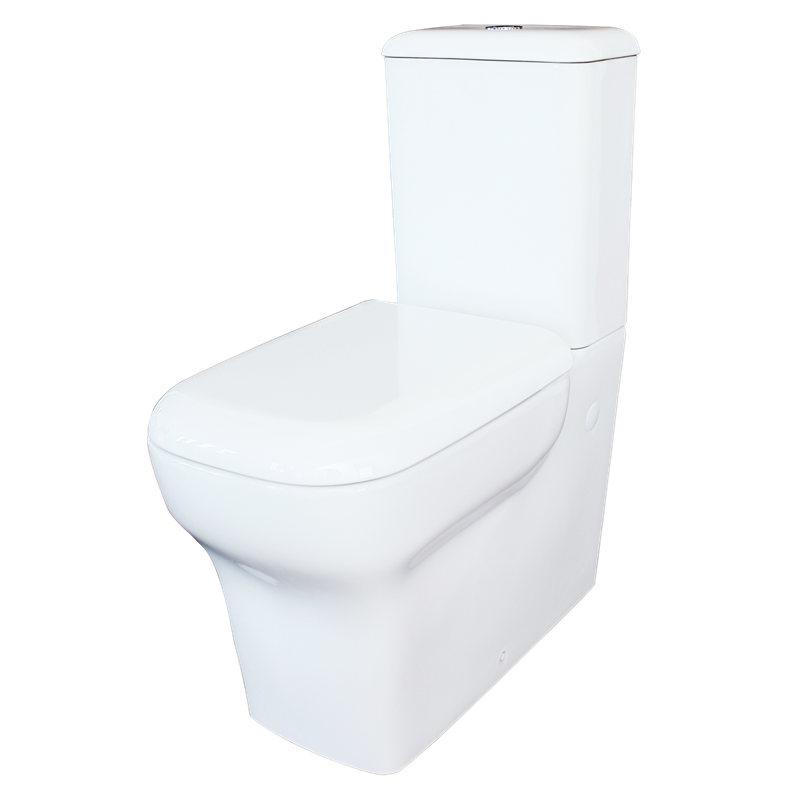 It has concealed plumbing fitting for optimum appearance and ease of cleaning. 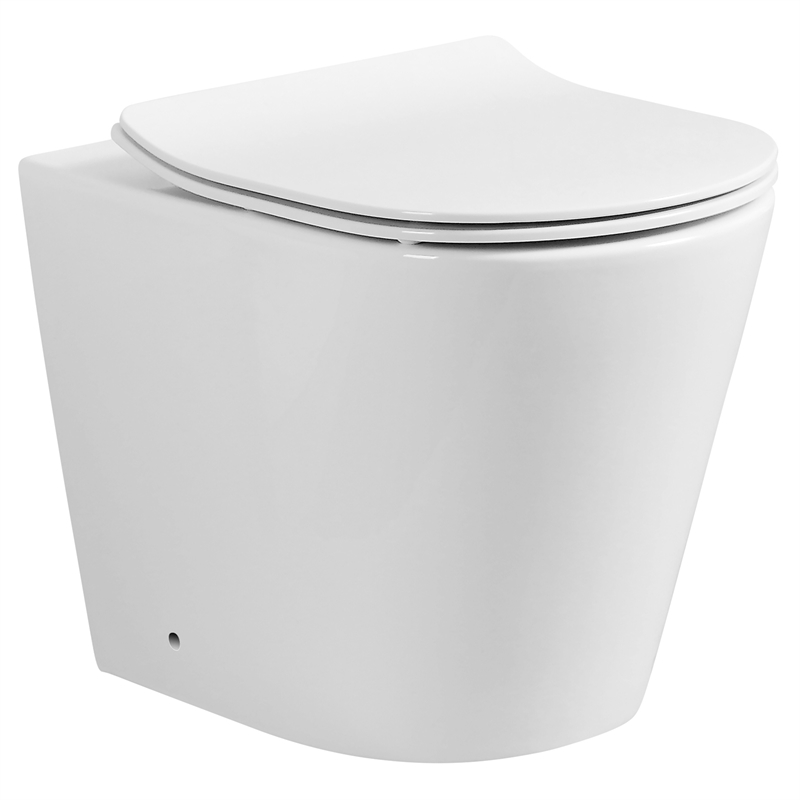 The luxurious design will help you create a bathroom space that's truly unique. 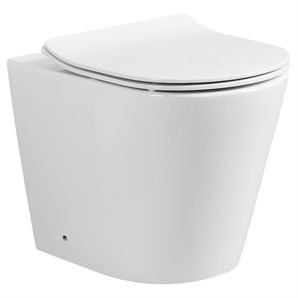 Designed to suit the Concerto in wall cistern.